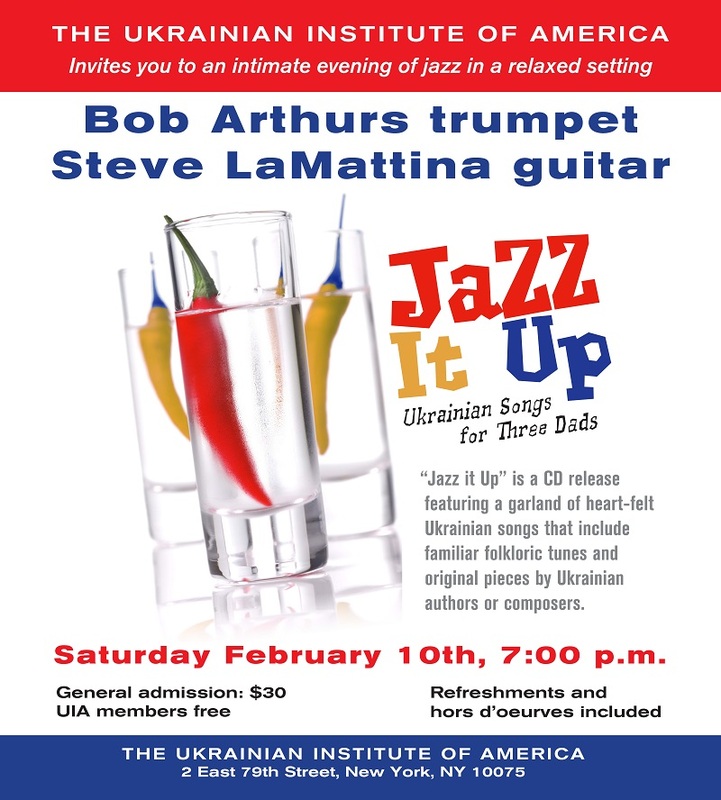 Bob Arthurs is a jazz trumpet player, vocalist, and recording artist who has been appearing in clubs and at festivals in the New York area and abroad for almost five decades. New York venues include Birdland, Iridium, Jazz Standard, Cornelia Street Cafe, Cleopatra’s Needle, Somethin’ Jazz Club, Alice Tully Hall, Town Hall, and the Stanley H. Kaplan Penthouse, Lincoln Center Plaza among others. More about “Jazz It Up” CD.